Of course Los Cabos is increasing in popularity, here’s why. Los Cabos, Mexico, located on the southernmost tip of the Baja California Peninsula, is receiving increasing attention. Los Cabos, Mexico, located on the southernmost tip of the Baja California Peninsula, is receiving increasing attention. It has been included on many lists of top places to visit, including the 2015 Los Angeles Times “15 Destinations for Travelers to Set Their Sight On,” and in various compilations of must-see destinations. Los Cabos attracts more than just the vacation crowd to its pristine shores. It is one of the most affluent areas in Mexico. It is also a major second home destination for American buyers drawn to its incredible combination of tempered subtropical desert climate, the contrasting natural beauty of the ocean and the desert, and the feel of Mexico. Los Cabos is a region with great leisure oriented activities both on land and sea. Numerous fishing, golf, tennis, and other sporting events are hosted here. As a result the area has caught the eye of both domestic and international investors who are contributing to the robust tourist infrastructure expansion of Los Cabos. Los Cabos has evolved over the last two decades, into a premiere resort destination drawing an ever-increasing number of visitors from around the world. Los Cabos International Airport welcomed 3.5 million passengers in 2015, and the number continues to grow. This dramatic increase is due to the construction and upgrading of exciting luxury resorts and private upscale communities in the area. The lifestyle offered here is second to none. The weather in Los Cabos, with about 350 days of sun and low humidity, sits high on the list of priorities for people looking for a place to spend their leisure time. Cabo is an absolute golfer’s paradise and a sport fisherman’s dream. Nature lovers and those looking for eco-tourism will be enthused to find and explore the magnificent desert landscape this region offers. Energetic adventurists looking for challenging adrenaline-inducing water and land activities can also find their thrills here. Los Cabos encompasses 5 distinct regions, Cabo San Lucas, San Jose del Cabo, the Tourist Corridor connecting the two, the East Cape and the Pacific Coast. Cabo San Lucas is a bustling town with upscale restaurants, nightlife, shopping and activities to please every taste. Here you can find the popular Medano Beach, a great place to swim and take part in water activities, as well as the Cabo San Lucas Marina with everything from 600 passenger cruise ships to luxury yachts and small glass-bottomed boats providing a wide range of choices for tours and adventures. The iconic arch at Land’s End is the ever present incredible backdrop to the town, the beach and the marina. San Jose del Cabo, a quaint traditional Mexican town has an authentic feeling. It is centered around its original mission church, and has narrow streets, charming plazas, boutique shopping and a thriving art and foodie scene. The low density area known as the Tourist Corridor, stretches along the Sea of Cortez coastline and connects Cabo San Lucas and San Jose del Cabo. Its 20 mile efficient four lane highway also conveniently connects to the Los Cabos International Airport, giving the entire region an ease of access. The resorts blend in with the dunes, cacti and rock formations and are dotted with small bays with transparent aquamarine waters rich in marine life. The Pacific is an extension of Cabo San Lucas and the area where some of the most luxurious resorts and private community developments are located, overlooking the Pacific Ocean with majestic hills behind them. 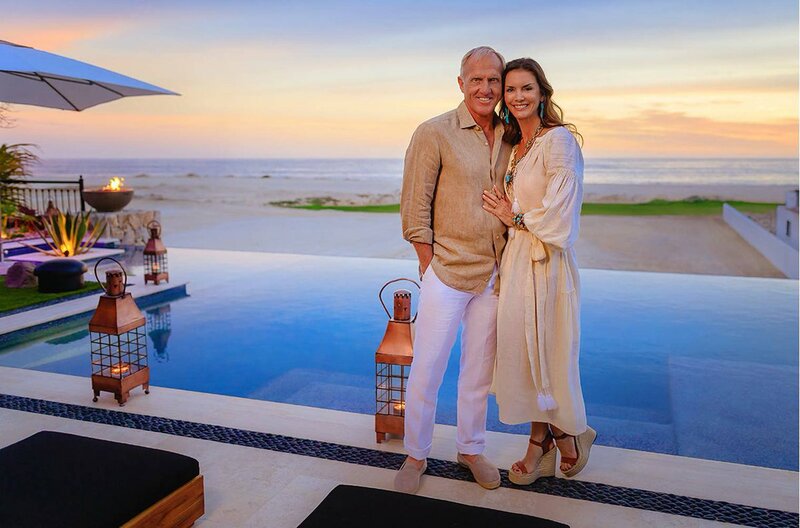 Solmar Group, pioneers in the hospitality industry in Cabo, is proud to present its latest addition to the family, the one of a kind outstanding luxury resort Rancho San Lucas. 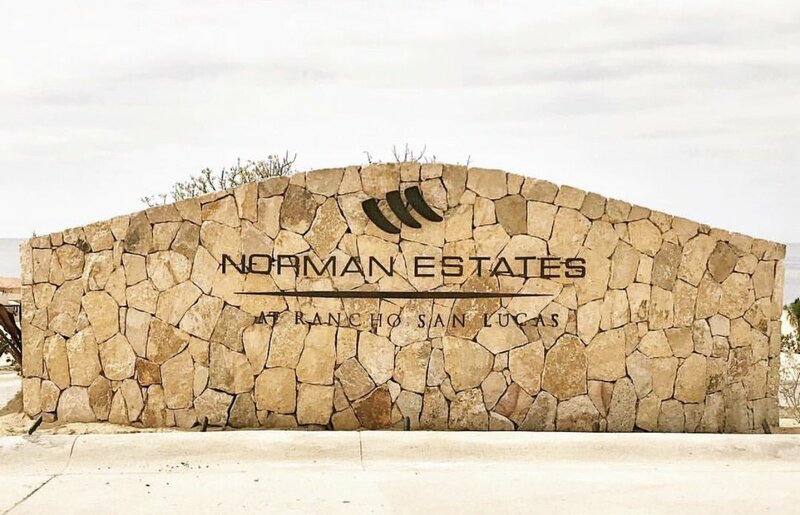 Set on 834 acres of gently rolling hills meeting a 1.2 mile stretch of pristine seashore, this exclusive community is the ideal place for you to choose Los Cabos as a place to live out your dreams and create your legacy.